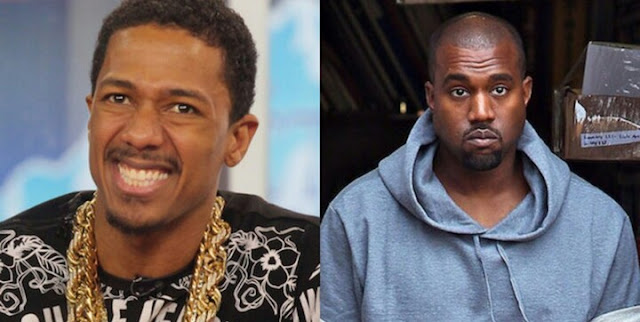 Nick Cannon has responded to Kanye West’s warning that he should refrain from speaking about his wife, Kim Kardashian-West. Nick in a series of videos on his Instagram page on Friday denied ever saying anything disrespectful to Kim. In the videos, Cannon made it clear that Kanye is not going to tell him what to say or not to say. This is coming after West warned him including Drake and Tyson Beckford to stop talking about his wife, Kim. Cannon said: “First off, let me say, welcome back ‘Ye, from the sunken place. It’s a beautiful thing, glad you’re back with us brother. Nothing but love and respect for you, you know I always had that. “But I honestly gotta say this my dude: I never said anything disrespectful or harmful, in my opinion, to your marriage or your union, I salute it, keep it going. Meanwhile, Drake and Tyson Beckford are yet to respond.